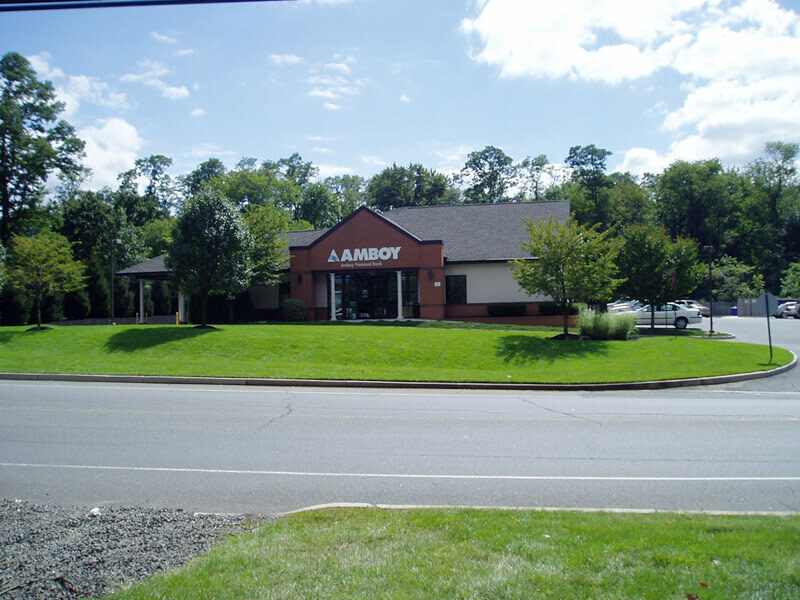 Located on Forsgate Drive in desirable Monroe Township, just ¾ of a mile from Exit 8A of the New Jersey Turnpike, this easily-accessible office building offers first-floor office space and is complemented by a drive-thru Amboy Bank branch. 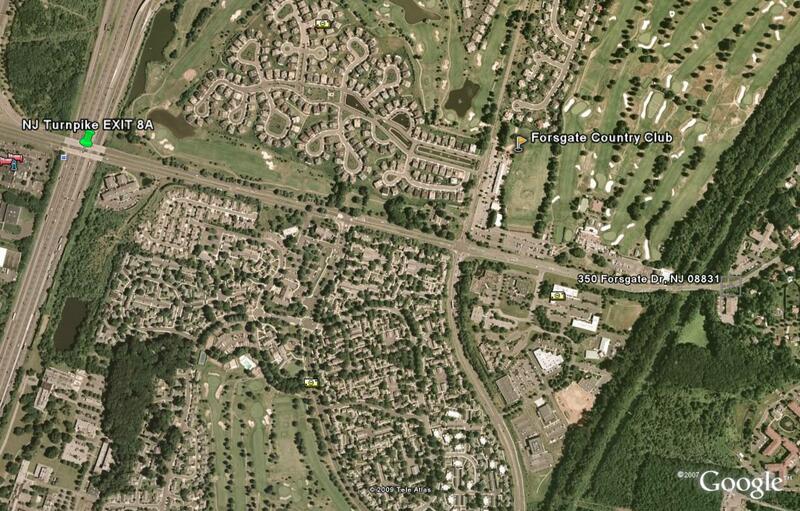 Forsgate Country Club, located across the street, is an easily identifiable landmark to guide clients to your office at 350 Forsgate Drive. 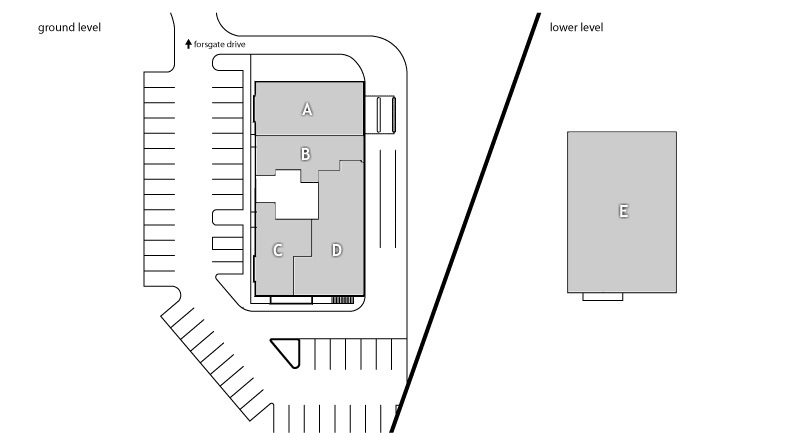 An affluent Monroe demographic, new population growth in the area along with high-density senior housing in the immediate vicinity make this an appealing choice for your new Monroe medical or office space. A - Available - 2500 Sq. Ft.
B - New Jersey Hearing and Tinnitus - 2072 Sq Ft.
C - Spine and Sports Medicine - 2005 Sq. Ft.
D - Becker ENT Center - 3655 Sq Ft.